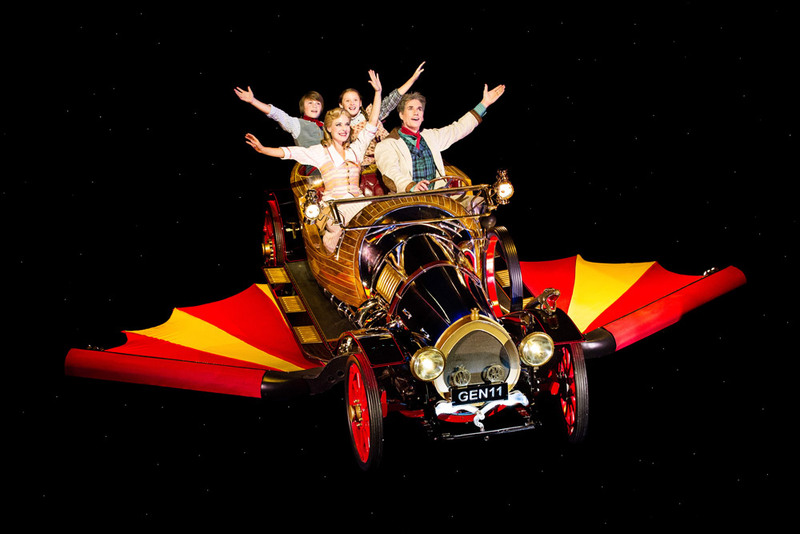 Chitty Chitty Bang Bang premiered in London’s West End at the London Palladium on April 16th 2002. Directed by Adrian Noble with staging and choreography by Gillian Lynne. Based on the beloved 1968 film version of Ian Fleming’s children’s book, the musical follows the adventures of inventor Caractacus Potts, his beloved Truly Scrumptious, his father and his two children in the flying car of the title, as they outwit a child-hating Baron and Baroness and their Child-Catcher henchman.